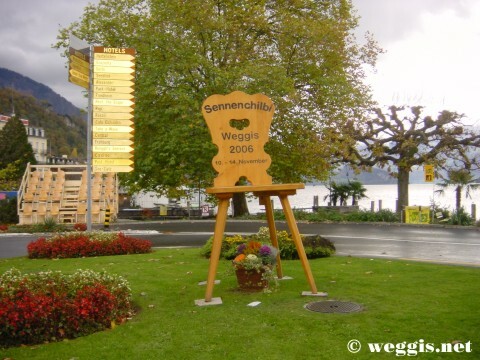 The Farmers’ Festival Weggis popularly known as “Sennenchilbi Weggis” was celebrated on November 10-14, 2006. It was once again celebrated after 5 years. The first batch of the photos are now available online. The Farmers’ Association of Weggis was founded 320 years ago and is the oldest association in the village. It has managed to preserve its customs and traditions over the past 300 years.